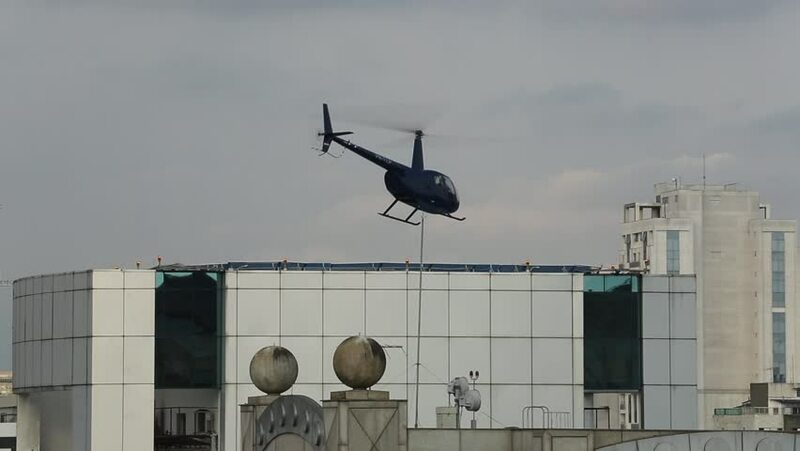 Helicopter taking off in Sao Paulo, Brazil. 4k00:34ITALY - SEPT 2014: Italy Coast Guard helicopter cruise ship ER medical evacuation. Patient was air lifted from the moving cruise ship after sunset. Move person safely to a hospital for medical care. hd00:23CIRCA 2010s - Super Guppy transport plane takes off from Dryden Air Force Base.